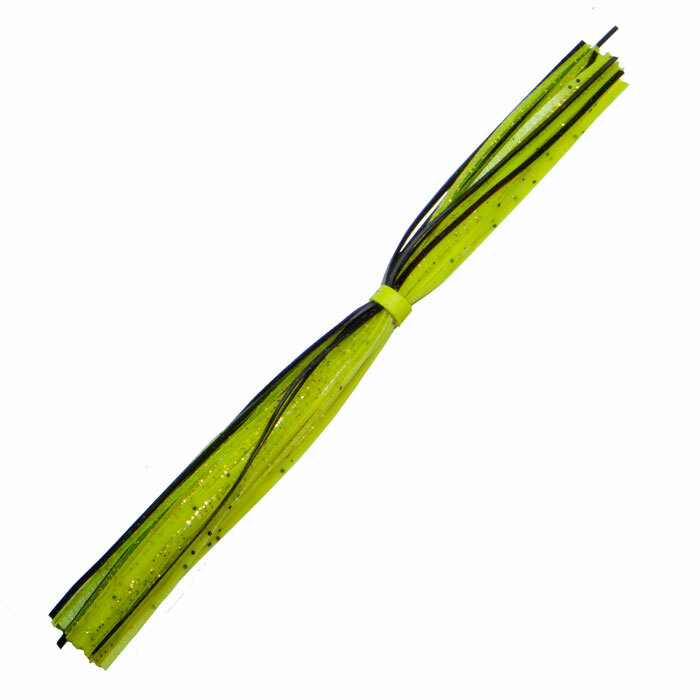 The Title SHot Jig’s bullet-style modified stand-up jig head design is virtually weedless. It will finagle its way through a variety of cover and/or structure, while still gliding through grass with ease. It will not rotate on the retrieve, eliminating line twist. 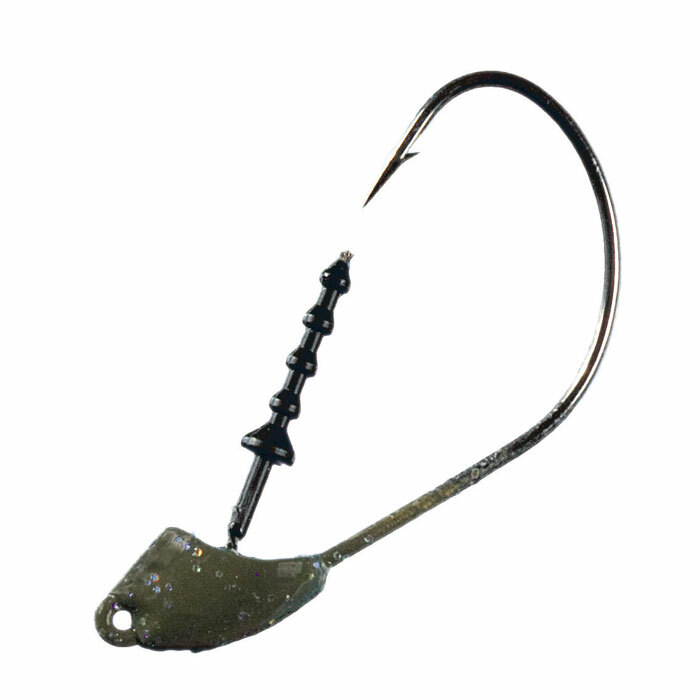 The patented Title SHot Jig offers significant technological advancement in versatility and overall performance. 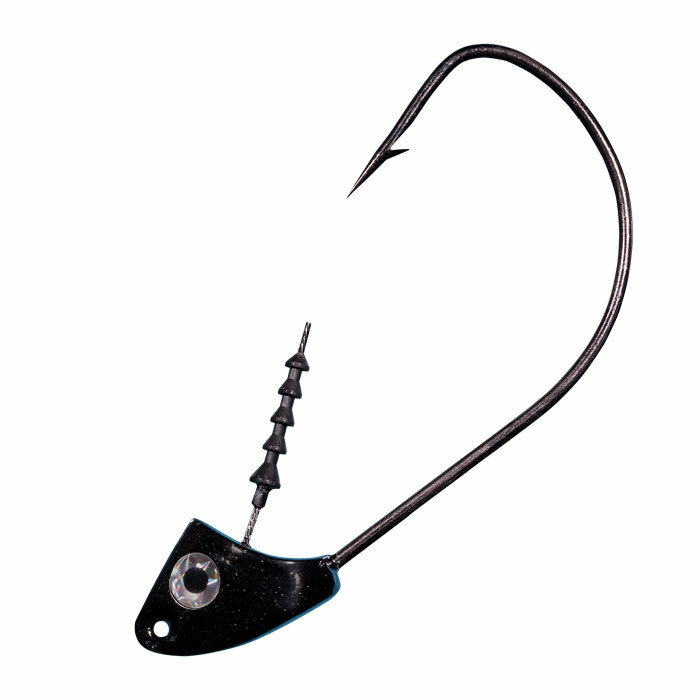 The heart of the Title SHot Jig is the patented collapsible Retainer/Guard system. 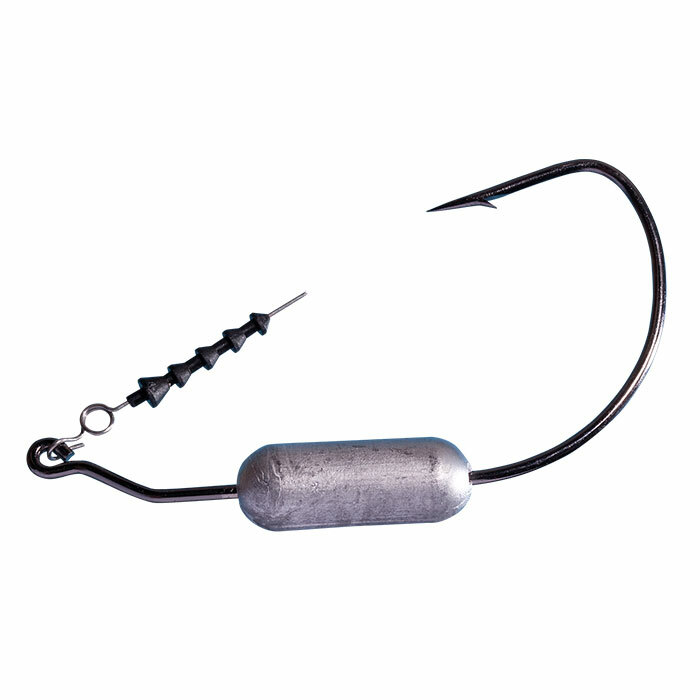 With pressure applied the Retainer/Guard collapses allowing the jig’s Mustad Ultra Point wide gap hook to come into play for higher hook-up ratios. 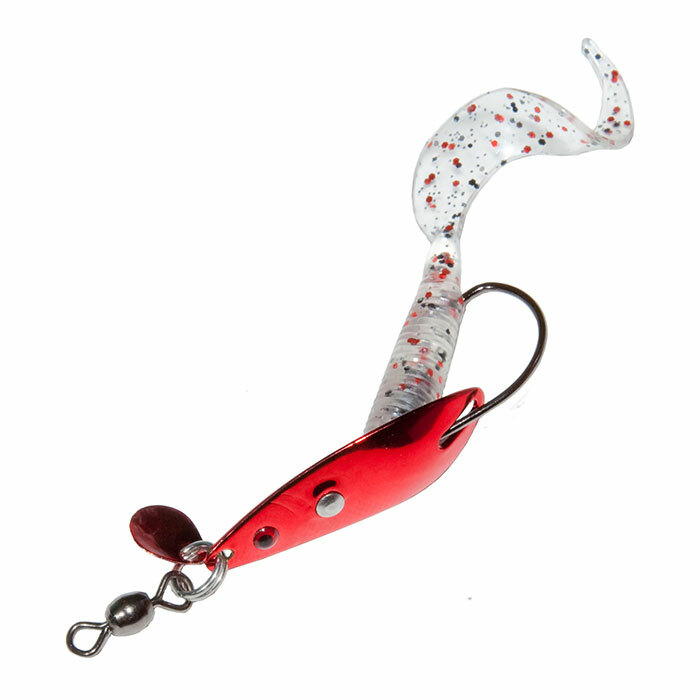 Top rigged soft plastic lures stay put but release on the hook set without destroying them.